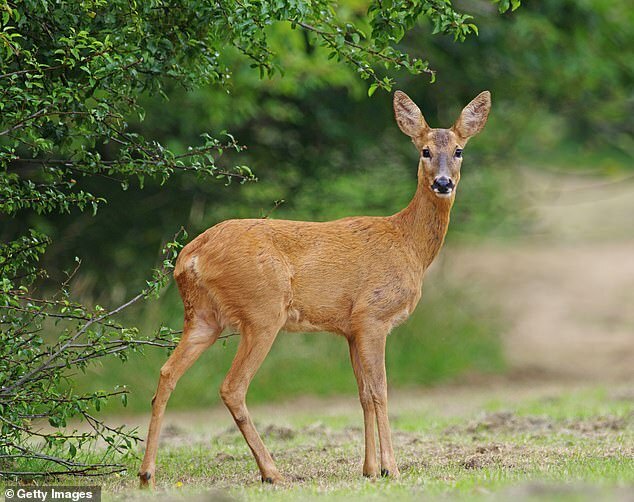 A man has died and a woman has been left fighting for her life after a horrifying deer attack in north east Victoria. 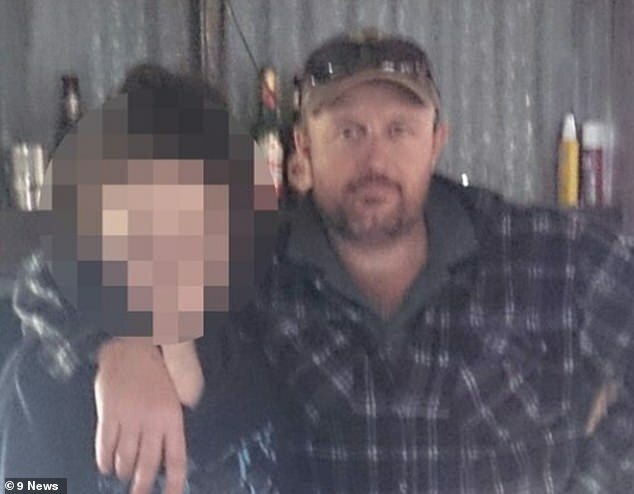 The pair were on their Moyhu property, about 260km outisde of Melbourne on Wednesday morning. Paul McDonald, 47, was feeding the deer before the animal attacked him, his brother told 9News. His wife Mandi tried to help Mr McDonald during the attack, but was also injured. Their son managed to drag his mother to safety, before Mr McDonald’s brother shot the animal. Paramedics were called to the scene at around 8.30am to treat the couple. The man died at the scene and the woman is being treated for upper body and leg injuries. Ambulance Victoria said she was flown to the Alfred Hospital in Melbourne in a serious condition. Victoria’s National Park Association said in 2018 that the animals were destructive to the natural landscape.